'All writing negotiates with the dead', Margaret Atwood once remarked. 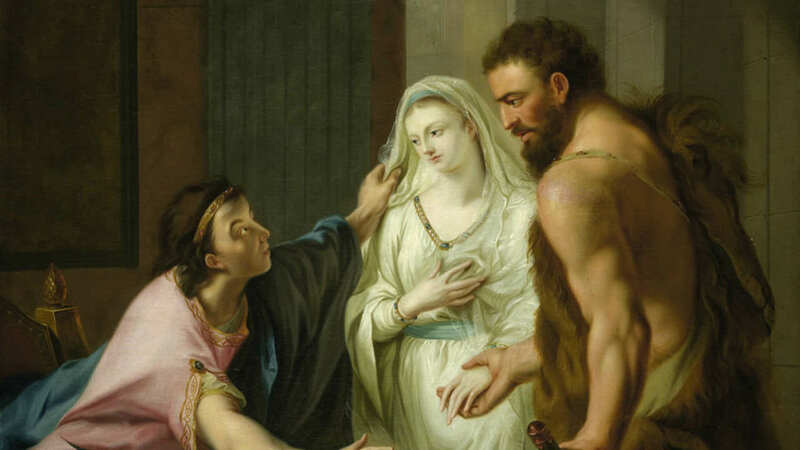 Many heroes have gone down into the jaws of hell and brought back knowledge of the underworld – it's almost a requirement: Odysseus, Theseus, even Jesus who harrowed hell – but far less attention has been given to women’s experience of the journey into the depths. Marina Warner will explore myths and stories, from Greek tragedy to Philip Pullman, in which female protagonists face demons and confront death. Marina Warner is a novelist, short story writer, historian and mythographer. She is Professor of English and Creative Writing at Birkbeck College, University of London, and President of the Royal Society of Literature.